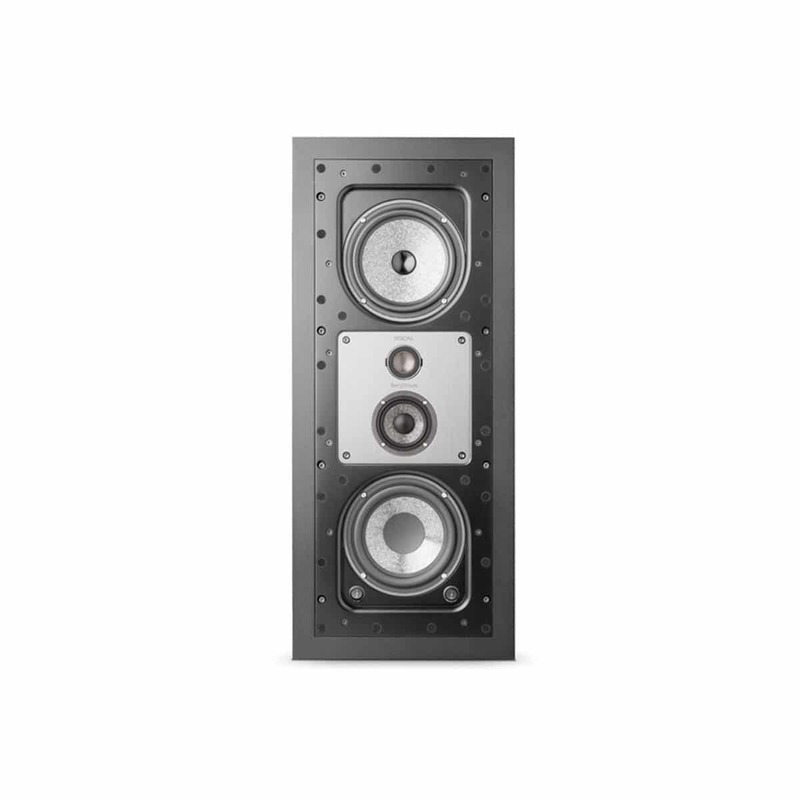 Focal Electra 1003 Be er Focal sin desiderte toppmodell i CI-serien. 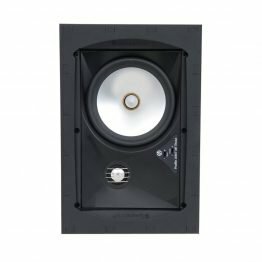 Electra IW 1003 Be er en avansert treveis high-end vegghøyttaler med 4 elementer. 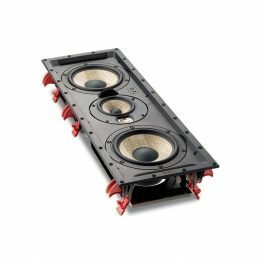 Her finner man avanserte løsninger som beryllium-diskant, sandwichmembran og ett ekstra passivt basselement. 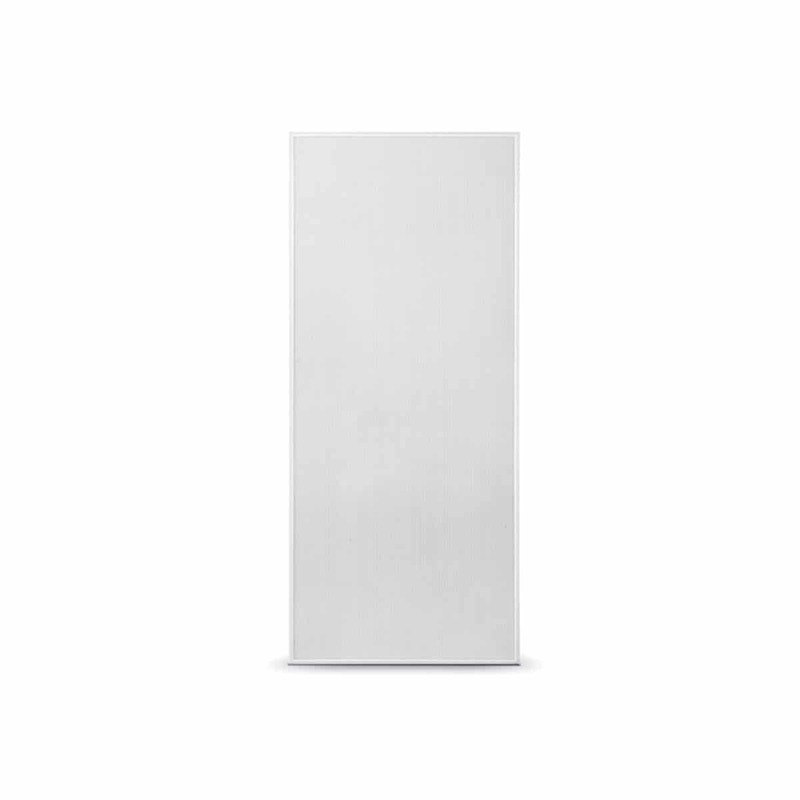 Den kan være et fullgodt alternativ til en high-end kabinetthøyttaler for en minimalistisk resultat. 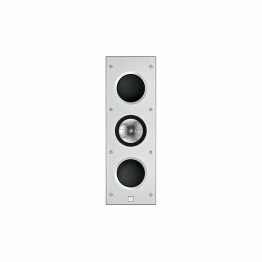 Thanks to its high-end performances, the 3-way in-wall Electra IW1003 Be loudspeaker will provide your interior with a truly renewed atmosphere. 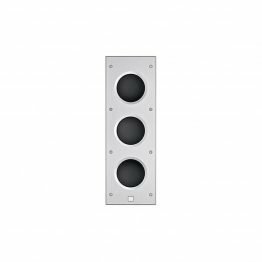 It can be installed horizontally or vertically, either as an in-wall loudspeaker or mounted to the wall, so that they perfectly adapt to all kinds of set-ups, particularly an exceptional Home Cinema installation. 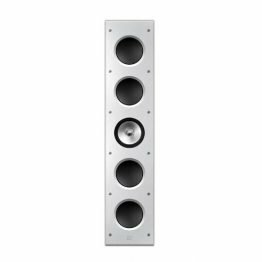 Thanks to the magnetic grille, this loudspeaker delivers high-fidelity sound to your listening room in complete discretion. The Electra IW1003 Be is equipped with the best of Focal technologies, such as the IAL Beryllium tweeter, the state-of-the-art ‘W’ cones, OPC filtering and his adjustable Aluminum midrange and tweeter support. Experience your movie with a Home Cinema system, without seeing it. 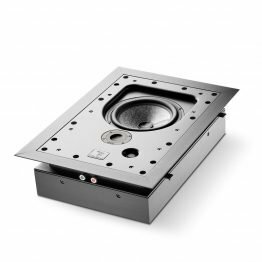 It is a truly compact and invisible alternative for a traditional audio system for your home. The Electra range embodies technological excellence and a remarkable sobriety at the service of the absolute finest sound: Focal’s core values in just a few words. On your way to emotion.